Cholesteatoma is an abnormal skin growth in the middle ear behind the eardrum that may also affect the mastoid (skull bone). 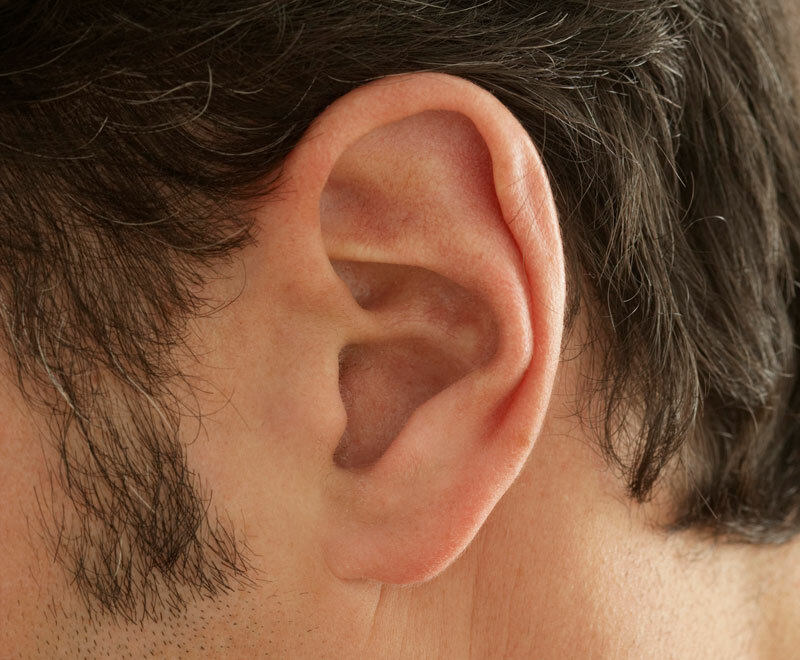 It begins as a cyst that gradually increases in size, destroying the bones of the middle ear and causing hearing loss. When the Eustachian tube is functioning normally, it equalizes ear pressure by moving air from the back of the nose into the middle ear. Allergies and viruses can affect performance, leading to a partial vacuum in the ear. This negative pressure stretches the eardrum, creating a pocket or cyst that fills with old skin cells and waste material, which can become easily infected. In rare cases, cholesteatoma can be congenital (present at birth). What Are the Symptoms of a Cholesteatoma? How Is a Cholesteatoma Treated? An otolaryngologist will determine the size and growth rate of the cholesteatoma and recommend treatment based on these findings. Controlling the infection with antibiotics or eardrops is a crucial first step. If you have a large cholesteatoma it may be treated surgically. Performed under general anesthesia on an outpatient basis, the cholesteatoma is removed in order to eliminate the infection. Follow-up surgery to ensure the cholesteatoma is gone and to reconstruct damaged middle ear bones may be necessary.